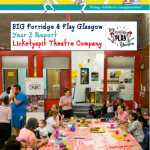 BIG PORRIDGE & PLAY GLASGOW is a unique three year project (2017-19), for families with children under 12 in Ruchill, Whiteinch and the Gorbals. 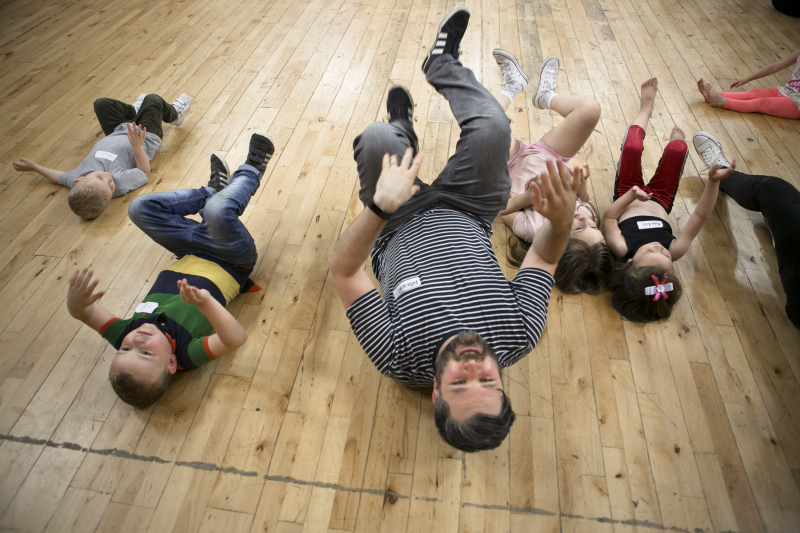 BIG Porridge & Play takes place for 8-week blocks in April-June. 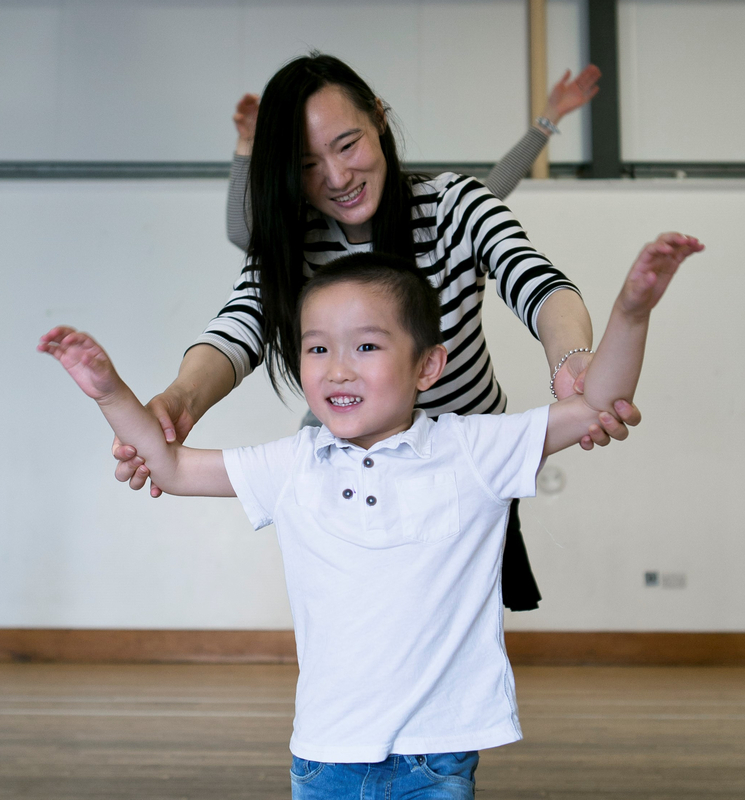 Big Porridge & Play is an expanded version of Porridge & Play, which developed out of our engagement with parents during our flagship early intervention project, LicketyLeap. 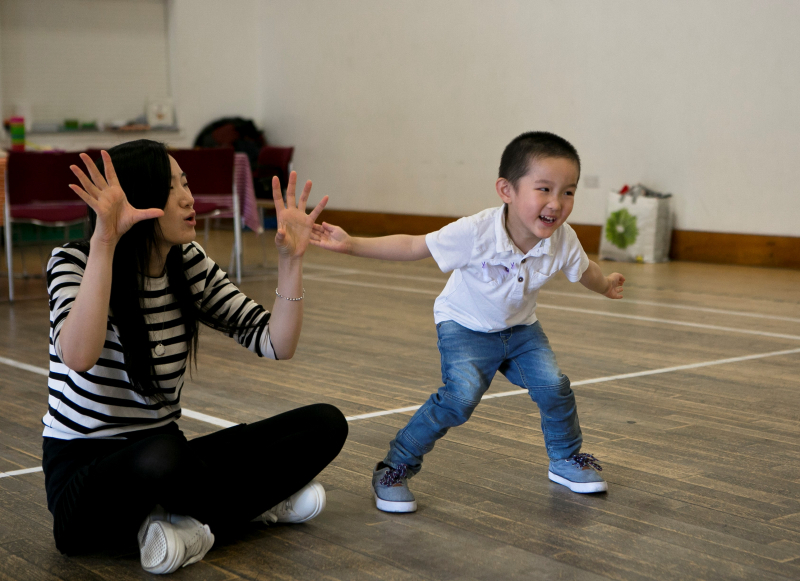 Porridge & Play is based on the Licketyspit repertoire of 38 games, rhymes, songs, traditional streetplay and imaginary play. 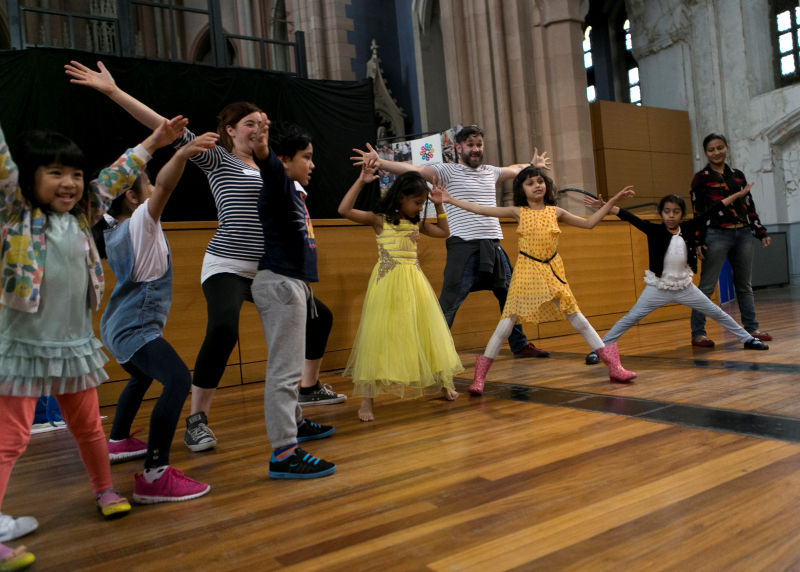 BIG Porridge & Play Glasgow developed out of our DRAMATIKA Glasgow pilot (2015-16). 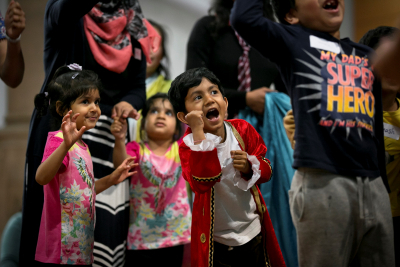 Funded by the BIG Lottery, it brings families together in their local community centre for an 8-week block of Porridge & Play culminating in a Celebration Event and sharing. with funding from the Maryhill Housing Association. 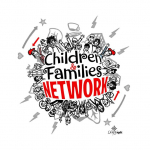 We had a fantastic time delivering the first two years of BIG Porridge & Play Glasgow with wonderful families, who we stay in touch with through our Children & Families Network. Watch our BIG Porridge & Play Year 2 Film!